I was expecting him to turn and head for the stairs, satisfied that all was right in the world again. Instead, he shoved his hands into his pockets and glanced up toward the ceiling. He stayed quiet, but his eyes were alight with mischief when they met mine again, his grin back where it belonged. He took a slight step to the right and gave a nod of his head, indicating I should follow. I did, confused but intrigued; Max was rarely evasive. He looked up again, this time pointedly, and I followed his gaze. A little sprig of green with waxy white berries, affixed with a festive red bow to the archway we were standing beneath. 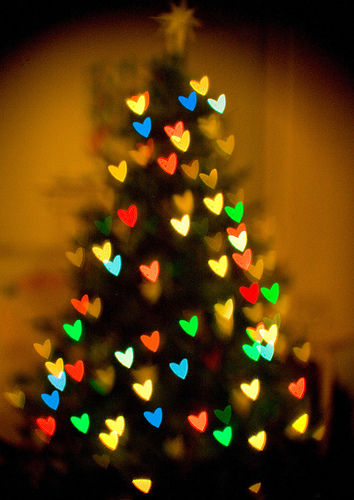 “You know what this means?” Max asked, the twinkling lights of the Christmas tree dancing in his eyes. God, he was serious. Shutting out the voice in my head that screamed bad idea!, I glanced around to make sure we were still alone. Then, against my better judgement, I took the tiniest step forward. We were close, closer than we’d been in years, and I inhaled, needing oxygen to ease my nerves. Oh, he smelled very good, a clean woodsy scent that reminded me of evergreens and hiking and moonlight. Before I could sort through the zillion contradictory thoughts racing through my head, I gazed into his eyes. Everything—my knees, my pulse, my resolve—went weak. I closed my eyes as he slowly leaned in. It was different than I’d imagined, not awkward or forced like it probably should have been. Instead, it was warm and tentative and soft. It felt good and I kissed him back, matching his surprising tenderness. He slid his hands from my shoulders, under my hair and along my neck until they were against my cheeks, his calloused palms gently cradling my face. He was kissing me like it was something he’d wanted to do forever. When he pulled away for one terrible second, I thought it was over. Then the softest groan escaped him and he walked me backward to the wall, pressing against me, opening his mouth against mine. 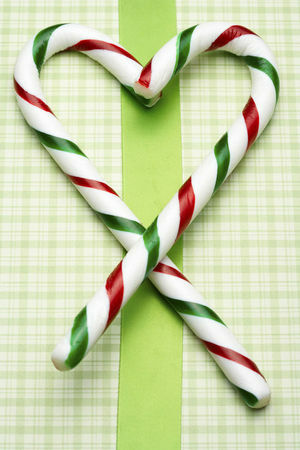 I tasted beer, mingling with peppermint, and wondered if I’d ever know what he tasted like under normal circumstances. I shoved that particular musing out of my head immediately, content to focus on the mind-boggling here and now: I was making out with Max Holden. You’re holding out on me. If the rest of this thing is anything like this, I’m going to be swooning the whole time I’m reading! Chapters, Katy. Must. Have. Chapters. I was disappointed when I got to the end. I wanted more! !